Integra Homes builds quality homes at affordable prices and is a very popular choice with first home buyers and those looking to downsize. The Pathfinder series offers low deposit house and land packages for first time buyers and provides a selection of practical contemporary design to explore. You don’t need to waste any more time saving for your deposit. You can buy an affordable brand new home with repayments that are similar to renting. And, all of these are offered as full turnkey packages that include everything you need. There are two Integra designs showcased at North Harbour: The Cox and The Wentworth. 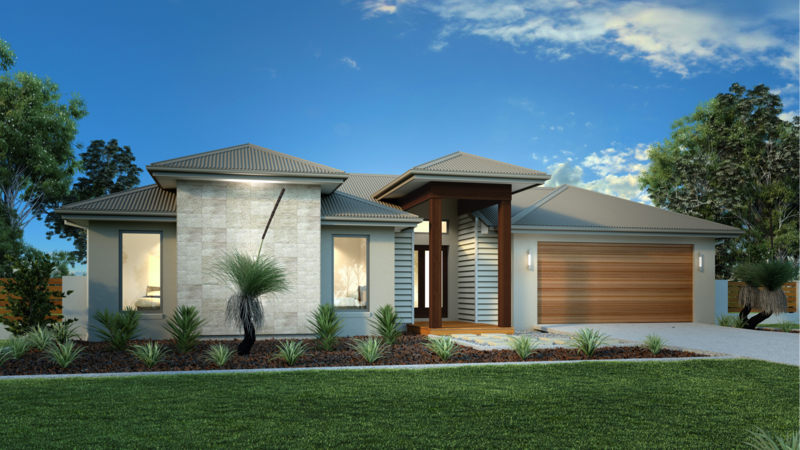 The Cox is located on Lot 38 at Bedarra Crescent and has 4 bedrooms, 2 bathrooms and a 2-car garage. This open home design has a great flow with a variety of separate living entertaining areas including a large dining space, alfresco living and rumpus areas. The Wentworth comes with an incredible choice of four facades and showcases smart design that balances both openness and privacy. The Wentworth’s formal entry opens to showcase the centrally located kitchen and family area which looks directly onto the wide alfresco area. The home theatre is located behind the double garage and is directly off the family room. The master suite is positioned privately to the rear of the home and has both a walk-in-robe and ensuite. To find out more about Integra’s great deals for first home buyers at North Harbour click here. North Harbour is a new development located about 10 minutes north of North Lakes on the Bruce Highway; we’re 35 minutes from the Sunshine Coast and 45 minutes from the CBD. 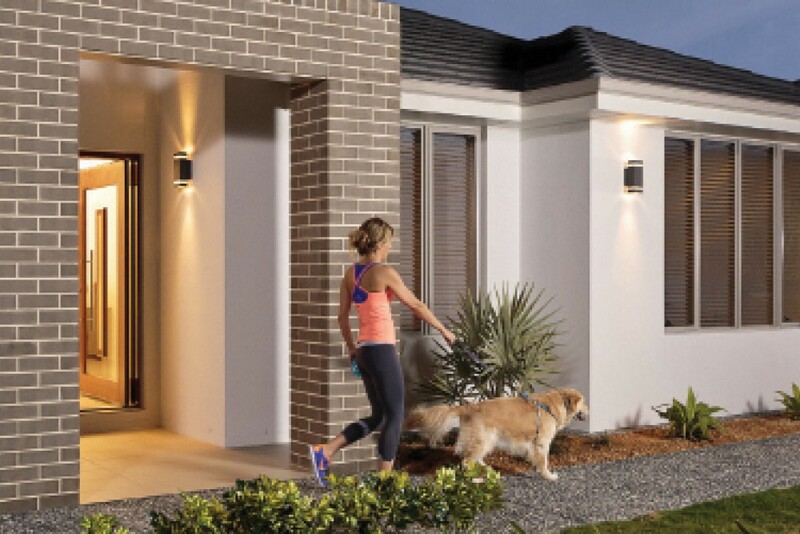 We work with our builder partners to offer House and Land Packages at Burpengary East which is an extremely popular suburb with new buyers for many reasons including location, value for money, amenities and heaps of recreational opportunities for a great lifestyle. 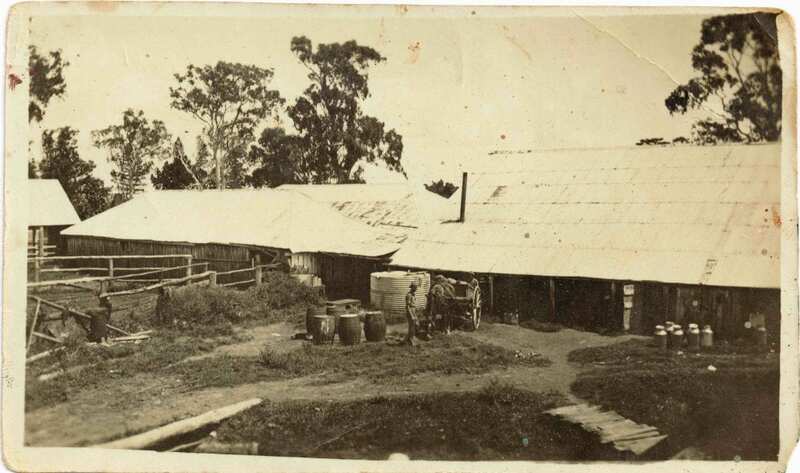 For those of you not familiar with the term, a “house and land package” is when the developer (North Harbour) who is selling the land, asks a builder (one of our 14 Display Village builders) to provide an example of one of their designs which would fit on a particular block and adhere to covenant and building regulations i.e. space either side of the front of the house and so on. The developer and builder then package the house design and the land together into a House and Land Package. The aim of these house and land packages is to give buyers a clear idea of what is achievable with certain blocks and particular house designs. Our usual recommendation to new visitors to North Harbour is to first choose the type of house you would like and then return to the Sales and Information Centre to discuss available blocks which will work with your choice of design. We know that house and land packages supplied by our builders work with our covenants and building requirements, so it can streamline and simplify this process, particularly if you are a first home buyer or have bought before, but are now looking to build for the first time. House packages come with a variety of inclusions from basic requirements up to marble benchtops and top of the range cookers. Each builder offers a range of different packages to suit a range of needs and budgets. To view available house and land packages at North Harbour click here or pop into the Sales and Information Centre. We’ve got free coffee, free bottled water, amenities, a kids room and even an alfresco seating area for you to get comfortable while you review all the options on offer and recover from a trip around our 35 home Display Village! Construction is continuing on our $3M Heritage Precinct and we’re getting a lot of questions about what visitors and residents can expect on completion! Currently you can only visit the future Heritage Precinct if you are attending North Harbour parkrun at 7am on a Saturday morning, but you can view a plan of what we’re working on here. 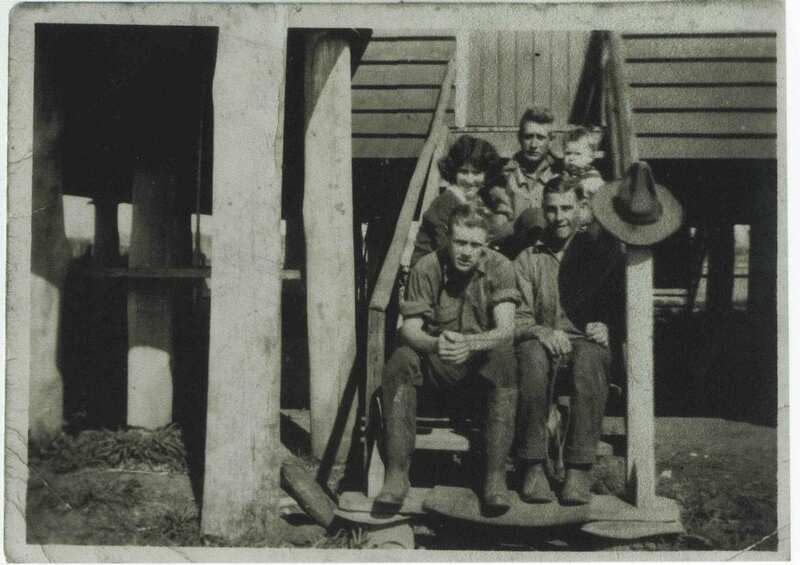 To find out more about the history of the Moray Fields site visit www.northharbourheritagepark.org. That’s it for this week, have a good one! Please note we are closed on Anzac Day, April 25th. Have You Visited North Brisbane’s Biggest & Best Display Village? 35 Display Homes with New Home Packages Now Available at North Harbour! This week we’re celebrating having sold out of our first 13 land release stages! All 13 stages have now been registered and buyers cleared to begin construction on their new homes. Almost 500 families have now chosen to make North Harbour home, the majority of whom chose one of our 14 Display Village builders to build their dream home. Our 35 home Display Village is one of the biggest and best in the Brisbane area with the work of 14 local and national builders on show. Each of these builders offers a range of Home Packages at North Harbour and this week and next we’ll give you a “who’s who” of some of our builder partners – and hopefully provide an insight into which builder is right for you. Bold builds beautiful homes that bring your dreams to life, creating a place you and your family will love: from the moment you move in and through years of happy living to come. Every Bold home makes a unique statement, thanks to contemporary design, attention to detail, flexibility and quality in construction. Bold aims to accommodate every requirement, from luxury residences to family homes delivering maximum lifestyle for every budget. Each home constructed by Coral Homes showcases the highest standard of quality and workmanship with the best materials sourced from leading suppliers. Every member of the Coral Homes team, from their trained sales consultants to Head Office staff and qualified tradespeople, is committed to making the process of constructing your new home a stress free, pleasurable and rewarding experience. With an emphasis on flexibility, value for money and out of this world quality, it’s no wonder Coral Homes has made thousands of Australian families so happy. G.J. Gardner Homes is a very proud Queensland grown and family owned business with over 30 years’ experience. The team has established a reputation of being one of the finest custom home builders in the country, so you can rest assured that you are dealing with a new home builder you can trust. A home by G.J. Gardner Homes Brisbane North & Bayside is built to last using only quality materials and experienced local tradespeople. GJ Gardner’s extensive range of new home designs cover a wide range of lot types and lifestyle requirements, and being a local builder in the northern and bay side of Brisbane area the team is accustomed to the demands of local councils and land developers. The Hallmark Homes team is proud to have earned an enviable standing within the industry for building exceptional quality homes to superior specifications. 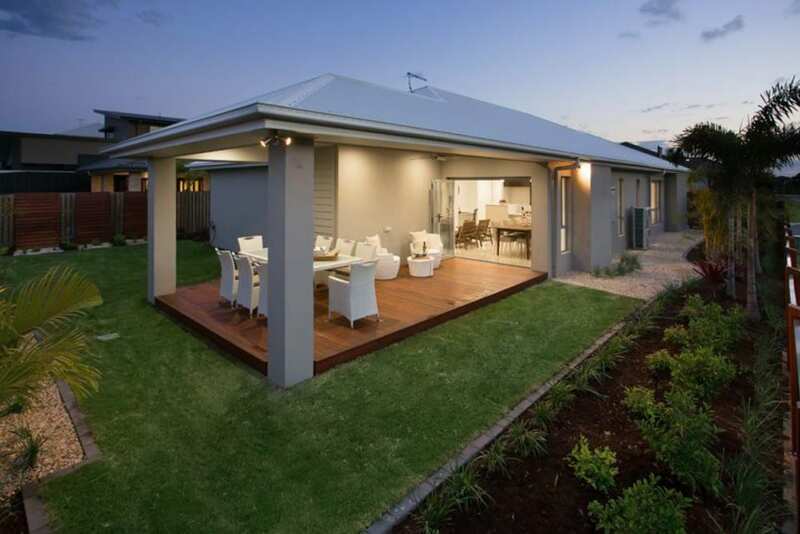 With over 60 years combined building industry experience, Hallmark is recognised as one of Queensland’s most dependable and quality-driven project home builders. And they’re still as passionate about building quality, affordable homes their customers will love, as they were over 30 years ago. Established in 2009, CMA’s goal from the beginning was to provide a superior product at an affordable price, in the shortest possible build times. 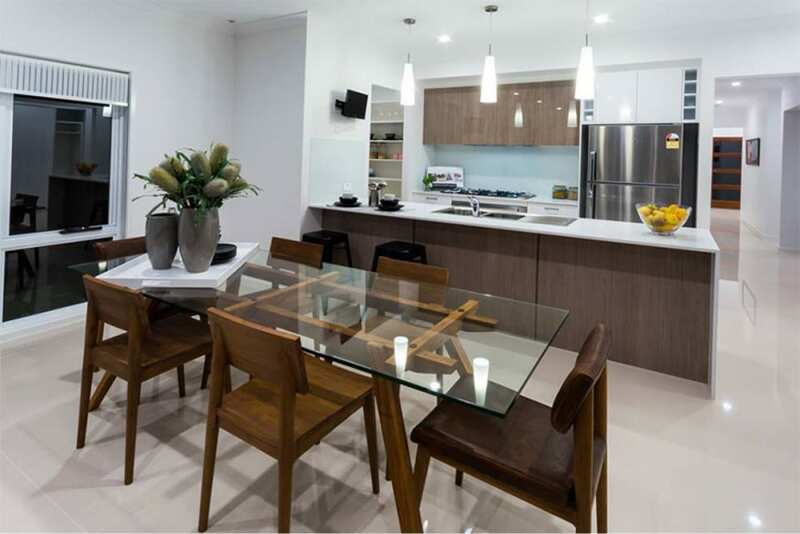 Integra Homes is a service-oriented builder of quality homes at affordable prices which is very popular with first home buyers and people looking to downsize. The Pathfinder series by Integra Homes offers no deposit house and land packages for first time buyers. Stop paying rent! Don’t wait years saving for your deposit when YOU can buy in now, at today’s prices, with no deposit! The Pathfinder series offers the first home buyer with a selection of practical contemporary design to explore – and all of these are offered as full turnkey packages that include everything YOU need – just move in and enjoy. Mclachlan’s exceptional attention to detail, high quality finishes and passion to provide clients with exceptional service truly sets them apart. 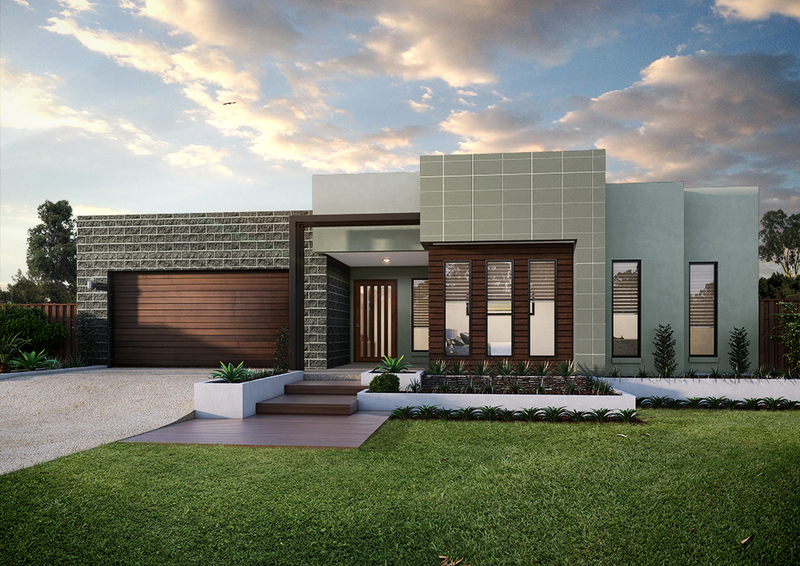 Contemporary, open and flowing in design, McLachlan Homes are ideally suited to Queensland’s indoor/outdoor lifestyle and are experienced in constructing homes on many different lot types. If you can’t find what you’re looking for, their talented team of designers are able to work with you to design a home that perfectly suits your personal lifestyle, budget and tastes. McLachlan’s two designs at North Harbour have both won awards: The Rosewood won Best Display over $501,000 at the Master Builders State Awards and McLachlan’s also won two awards for their display homes at North Harbour in the Brisbane Master Builders Awards. The Rosewood won Best Display Home over $501,000 and The Cashmere won Best Display Home in the $351,000 – $400,000 range. These awards recognise those at the forefront of building innovation and quality craftsmanship, promoting and showcasing excellence in Brisbane’s housing and construction industry. All seven builders profiled here offer House Packages at North Harbour and their homes are open 10am-5pm at the North Harbour Display Village. Next week we’ll profile the remaining seven – see you then ? https://www.northharbour.com.au/wp-content/uploads/2017/06/Hallmark_Homes_Outdoor-e1460422181694-1-1.jpg 667 1000 portfolio https://www.northharbour.com.au/wp-content/uploads/2017/03/North-Harbour-Logo.png portfolio2017-06-09 13:35:532018-09-18 16:56:05Have You Visited North Brisbane’s Biggest & Best Display Village? 35 Display Homes with New Home Packages Now Available at North Harbour!